I really need to build an enclosure for my 3d printers. Just now two prints warped (and detached from the build plate) because of cold air circulating in the room. @adiwan Alternatively you could just heat up the entire house enough to the point where cold air is no longer affecting your prints. @drinkingpony This sounds very intriguing. Although my heating bill will explode it'll also cook everything that I take outside of the fridge, which will be an advantage worth considering the costs. After all, what is an extra 570 K to melt aluminum? @drinkingpony In reality I don't want an enclosure that is at a temperature of 363K. Surely it'll be the best temperature for ABS but I'm just happy with anything above 310K. At least it should be constant and no gust of wind should disturb the print. My PLA prints at the moment are just fine, as well as smaller PETG prints. My last PETG print (an IKEA Lack table riser) warped and some layers delaminated (it was a chunky and lengthy block, so it was bound to happen). I have 4 IKEA Lack tables stacked and I want to use them as enclosures. So it can't be too hot. I don't trust these sawdust filled and cheap tables to endure these temperatures without spontaneously combusting after a while. Later this year I want to build a mini CNC router with some printed parts and a Dremel rotary tool. Just for small stuff like engraving or cutting soft materials. After that and some experience with the smaller CNC I'll build a bigger machine but that'll be a project for the year after that. @adiwan Using tables as isolation material for a hot chamber? I guess you could do that, depending on in what country the IKEA stood you got the tables from they would probably not like being treated as such though. 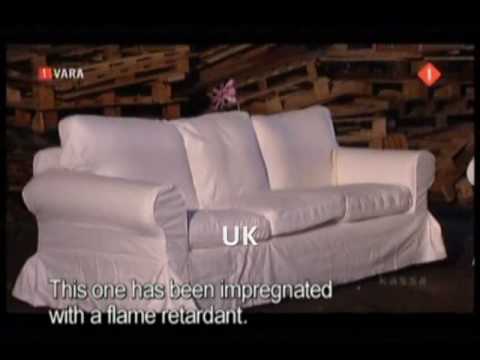 I remember a metric ton of back and forths between some agency and IKEA regarding the couches in Brittain being flame-retardant to the point of self-extinguishing and those in another country to burn down to the ground within minutes. Back to your hot chamber, I guess depending on the size you could go to the city dump and 'liberate' some of those huge street tiles, get some tin foil, a ds18b20, relay, arduino nano, and a heating element of your choosing. But the more I think about it the more extravagant and large it actually gets. Too bad you probbably can't just use a couple of peltier devices to keep the temperature steady. @drinkingpony I don't want to additionally heat the chamber besides the heat plate. In the chamber will be the whole printer with all the electronics and the power supply. I don't intend to separate them and wire them to the outside. I'm too lazy for that. I think I only need just a room with a slightly higher ambient and constant ambient temperature. The temperature sensor and heat plate will get me that once it's closed sufficiently. I know that the IKEA Lack tables aren't filled with sawdust. I meant that these tables are cheaply made. I used one as a throw-away work table for sawing my flooring. BTW: My IKEA Lack tables were produced in Poland. @adiwan Outside ? what ? No, I was saying you could make a pretty neat insulated square cube with some nice bricks or slabs of prefab rock ( Terrassenfliessen oder Balkonfliesen ). Ofcourse I do not know how big your printer is, or your aversion to taking those things inside, or even your ability to go to a junkyard and 'browse'. Also sadly I have no data on Poland's IKEA fire-proofing of their furniture. 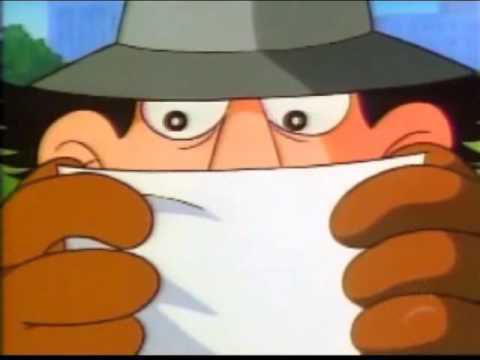 Speaking of which, one of my online friends gave me this thing http://rainbowdash.net/url/873581 , You probably want to watch that for fun and giggles, at least for the first 90 seconds.